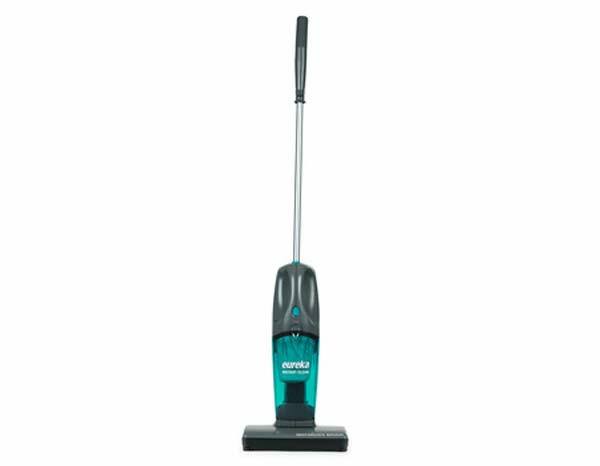 With the intent of quick and painless cleanups, Eureka has devised and distributed a line of stick vacuums that are both lightweight and powerful in design. 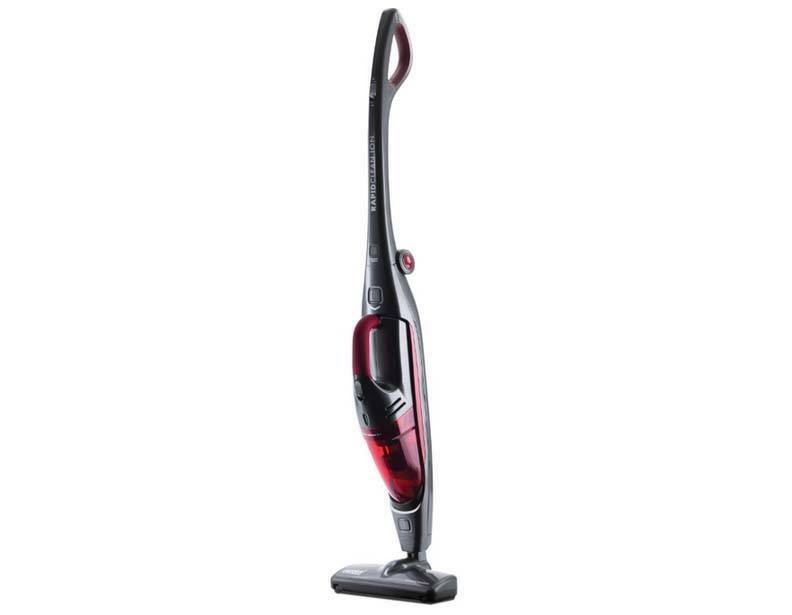 The structure of these machines provides for an effortless, enjoyable cleaning experience as those centralized messes in your home disappear like magic. 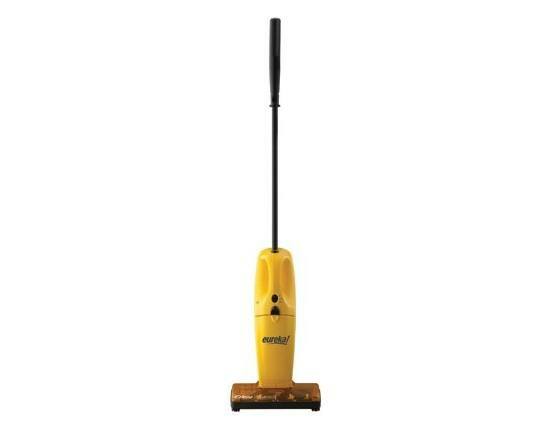 Upon filling your Eureka stick vacuum, emptying is a cinch. Simply remove the dust cup and empty it into the nearest trash receptacle; it's that easy! 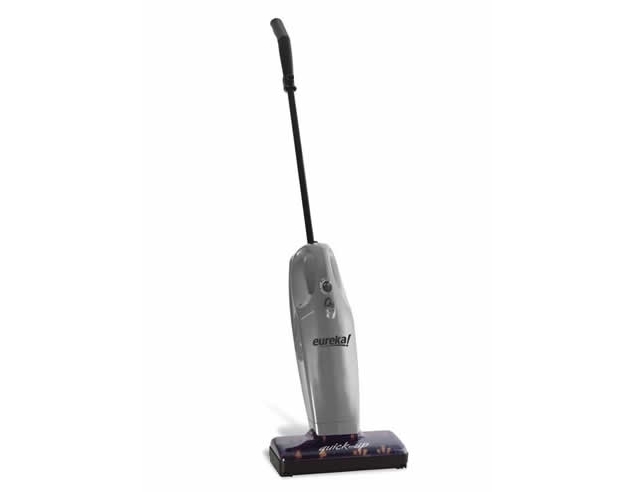 No more worrying about running out of bags with a Eureka bagless vacuum. 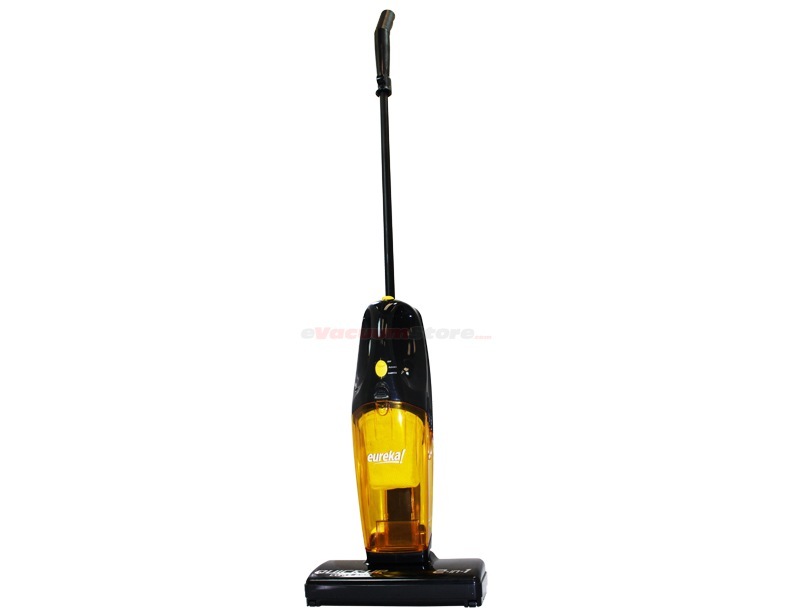 Just as quickly as the mess that filled your vacuum disappeared, so too will the mess inside of your vacuum cleaner. 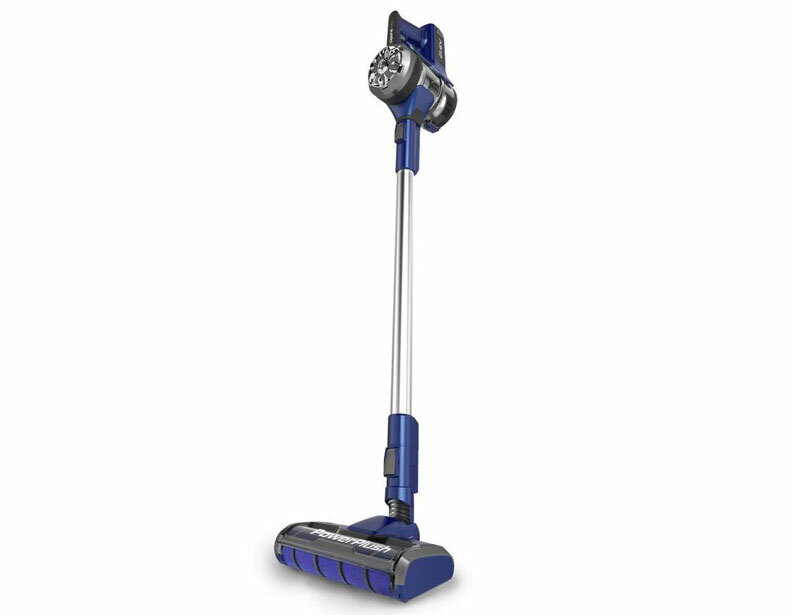 With all of the benefits of owning this brand of electric broom, perhaps their crowning achievement is how easy they can be to maintain. Parts for these machines are readily available, especially for the most popular model, the Eureka 96JZ. 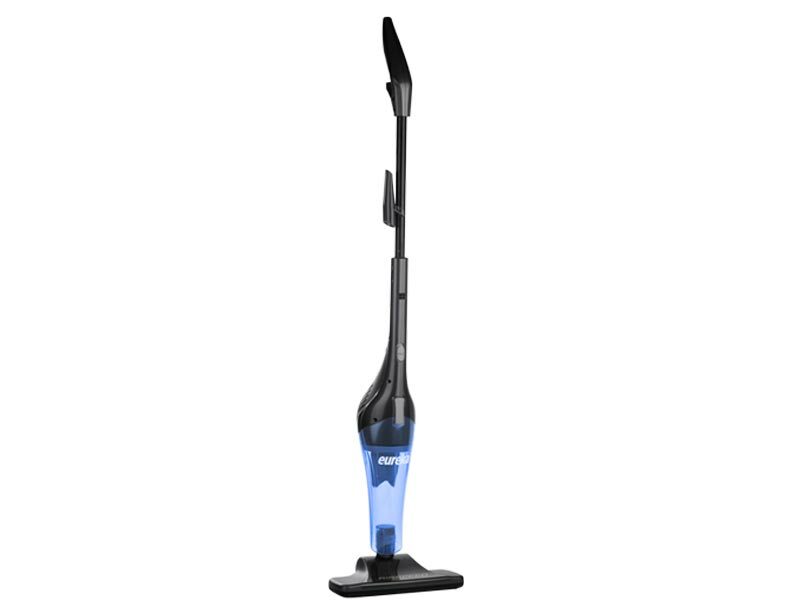 Whether it's a vacuum filter, a brand new brush roller, or the battery that powers these high performing Eureka stick vacuum cleaners, eVacuumStore has you covered. 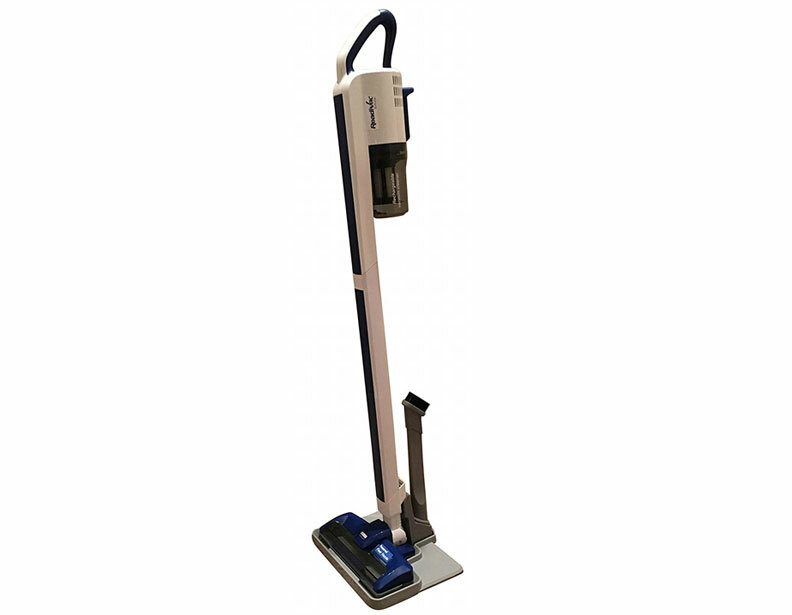 In order to obtain additional information about the various available models of Eureka stick vacuums, past and present, please contact our customer service team by calling 866-972-8227.